We are a proud partner of the third edition of extraordinary initiative – the Tech Leaders mentoring program! 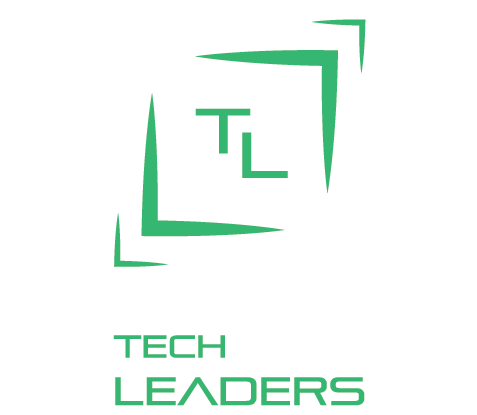 Tech Leaders is a free mentoring program designed exclusively for women. It creates great opportunity to work and learn with mentors, who are experts in different areas of IT. The organizer of the initiative is community Women in Technology. 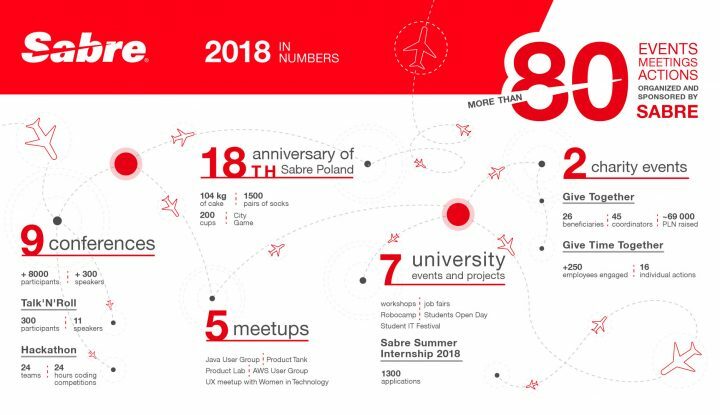 Sabre Polska employees – Anna Szwiec, Wojciech Gworek, Tomasz Krzyżak, Lucjan Sosna and Michał Winkler are mentors in this project and will share their knowledge and experience with participants – women who want to develop themselves in IT and technology. Over 100 participants from all over the world participated in the previous editions. Third edition looks similar, each participant will be able to work with one selected mentor during individual mentoring sessions. Frequency and type of meetings – online or offline, is determined individually by the mentor and mentee, as needed. Participant alone selects a mentor on the basis of the biography and in relation to the sphere in which she wants to grow. 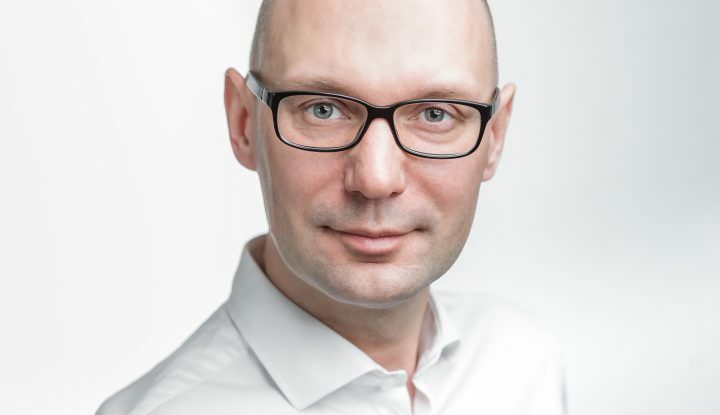 Among the mentors will be experts from the fields of programming, machine learning, artificial intelligence, quantum physics, user experience, marketing, public relations, sales, planning and business development, startup financing, commercialization of scientific research, management of teams. 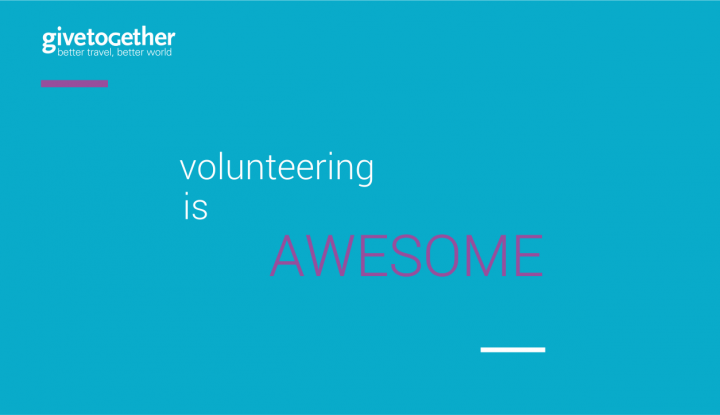 Organizers want participants to create their own projects, get a better position at work, believe in their abilities, change job, increase programming skills or IT and technology knowledge. This is what participants in previous editions achieved.